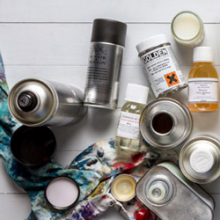 Lustrous and versatile, oil paint has appealed to artists since the middle ages. Painters from Van Eyck to Hockney have been drawn to its rich sheen and vibrant colour. 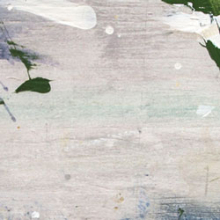 The paint is made using finely ground pigment particles suspended in drying oils. Choose from over 2,000 variations of colours! 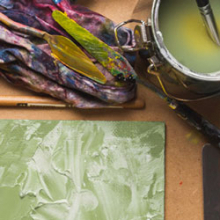 Adored by painters throughout the ages, the allure of oil painting continues to inspire. There’s no match for lustrous, buttery pure pigment suspended in the finest drying oils. 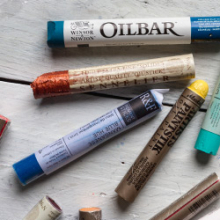 Squeezed straight from the paint tube or modified with traditional or state of the art oil paint mediums, their versatility often surprises artists new to oil paint techniques. Investment in the very best oil paints means guaranteed maximum colour saturation. 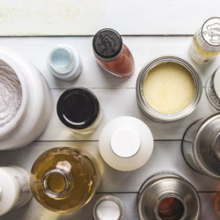 Thin with solvent such as turpentine, add transparency with linseed oil or thicken with beeswax paste. 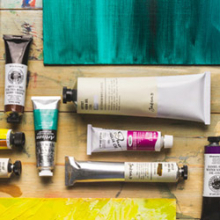 The finest oil paint brands include Michael Harding, Old Holland, M Graham, Gamblin, Winsor and Newton and our very own Jackson’s Professional Oils. 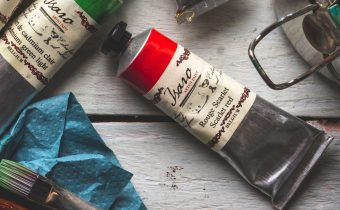 Oil paint sets offer great value and are the perfect gift for oil painters of any level - beginner, amateur or professional. 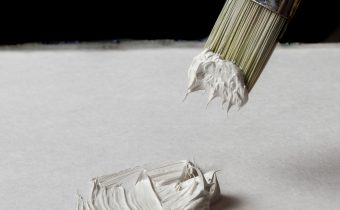 Alkyd resins such as Liquin and Fast Drying Painting medium add gloss, translucency and speed oil paint drying times. 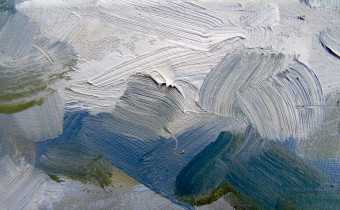 Oils will adhere to canvas, paper, wood, plastic or metal. 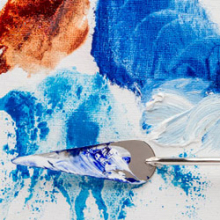 Prepare natural materials using a size such as acrylic medium and oil paint primer or gesso to ensure your oil colours look their best and your artworks last. 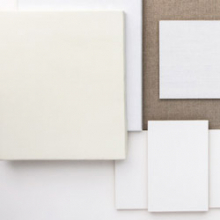 Our ready made canvases, painting panels and canvas boards allow you to start painting straight away. 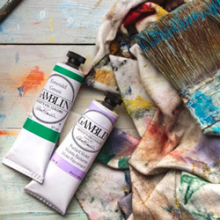 Choose from the weave of the finest linen, the smoothness of prepared gesso or a great value cotton canvas. 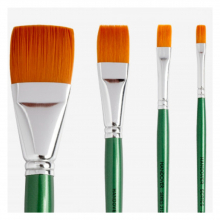 Invest in the finest brushes made of synthetic hair with incredible spring or the finest hog hair. 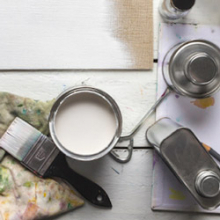 With proper care, your painting tools will last. 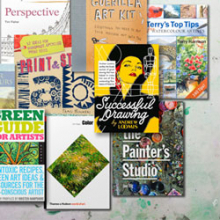 Studio easels and sketching field easels cater for oil painters whether they work in an artist studio, paint at home or enjoy oil painting outdoors. 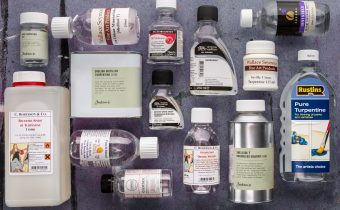 OIL PAINTING SOLVENTS: WHAT IS THE DIFFERENCE BETWEEN WHITE SPIRIT, TURPENTINE AND ZEST-IT?